When I was a teenager, my hair was very oily. If I didn't wash it daily, I looked like I was homeless. I used to use this horrible shampoo that completely stripped my hair and scalp of all the oils, but it was the only thing that worked. Now my hair is curly and only slightly oily. Why the change? My hair changed after I got pregnant with my oldest. See? There's one perk of pregnancy! Oh, and you get an adorable baby too! If you have oily hair, look for shampoo ingredients to help you gently remove excess oil without overdrying your hair or scalp. Oily hair is caused by excessive sebum production in your scalp. 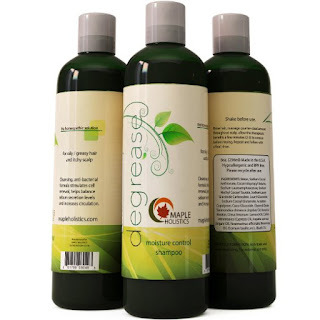 Sebaceous glands near each hair follicle release oil, and this oil is spread to your hair. Your hair and scalp need some oil to keep your scalp moisturized and flake-free, but too much oil leads to oily hair. 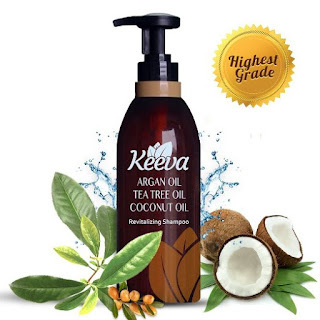 If may seem counterproductive to use a shampoo with oil to combat excess oil, but coconut oil, jojoba, and vitamin E can help reduce natural oil production. As you wash, the oil in the shampoo coats the sebaceous glands, which signals them to stop producing oil. 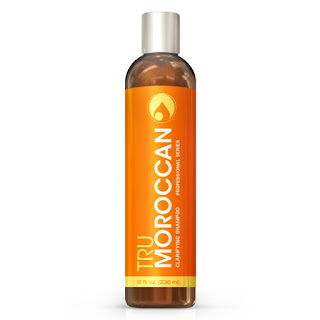 The added oil also keeps your scalp moisturized after you strip oils out of your hair and scalp while shampooing. Try Palmer's Coconut Oil shampoo. 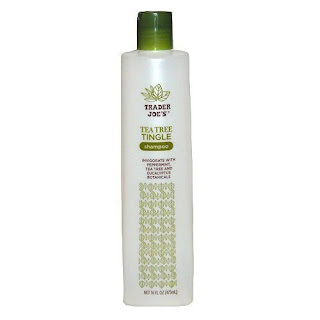 Look for an astringent like tea tree oil to remove excess oil from your hair and scalp. This helps keep your hair healthy and clean. I've heard good things about Trader Joe's tea tree oil shampoo. Some of the best shampoo for oily hair ingredients are herbs and other natural ingredients. Aloe vera, rosemary, and orange bitter help loosen oil and dirt while leaving your hair moisturized. Opt for a clear shampoo. Thick, creamy shampoos are too heavy for oily hair, so they weigh down your hair. Try using a dry shampoo between washings if your hair is very oily. 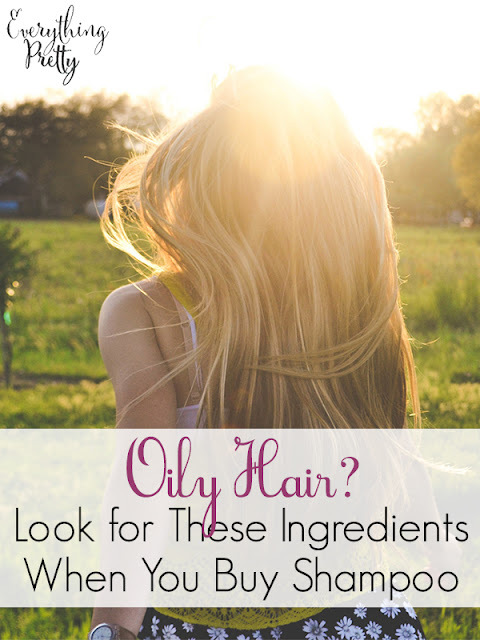 It will soak up extra oil without drying your scalp or hair. Look for formulas with oatmeal or talcum powder to absorb oil. Try this DIY dry shampoo recipe to make your own. No matter what shampoo you use, avoid long, hot showers or baths because they can stimulate oil production. Hot water stimulates your scalp to produce more oil, and your hair will soon be limp and lifeless. Massaging your scalp also encourages oil production, so put the shampoo on your scalp and let rest for a few minutes before rinsing. Do not massage the shampoo in your hair longer than necessary. Have you found the best shampoo for oily hair? Share it in the comments!